Multiple lives on display here in many art forms. Take your pick from the menu above. I reached 80 in 2016 so two new achievements mark the spot. 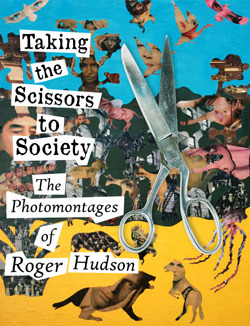 Most prominent is publication of my artist's book, Taking the Scissors to Society - The Photomontages of Roger Hudson. This gathers together in one place the bulk of my photomontages created over a lifetime, along with my thoughts on the creative process. It's a stunning book. More about it on the Photomontage page. It has its own website here. 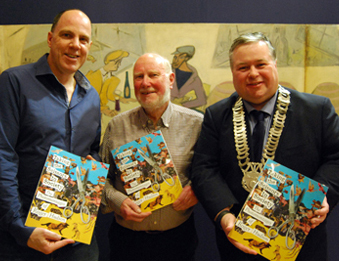 The book and the talk at its Drogheda launch by artist David Newton have nudged me into creating new works of both photomontage and collage-sculptures from found objects. Very exciting. So, next, the hunt for fresh exhibitions. 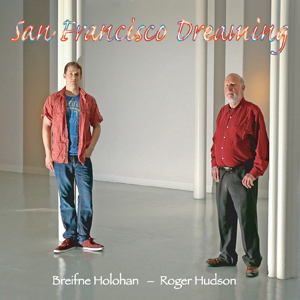 And my poetry side saw the release of the CD San Francisco Dreaming with five tracks of me performing poems to highly original music by Breifne Holohan. Catch it here. 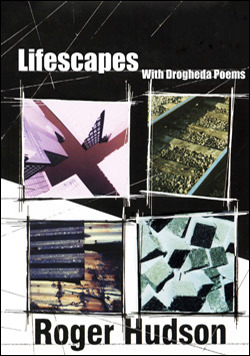 Also in 2016, I hosted and contributed to the spoken word session The Word at the Drogheda Arts Festival with three exciting performance poets Stephen James Smith, Erin Fornoff and Sean Dennehy. 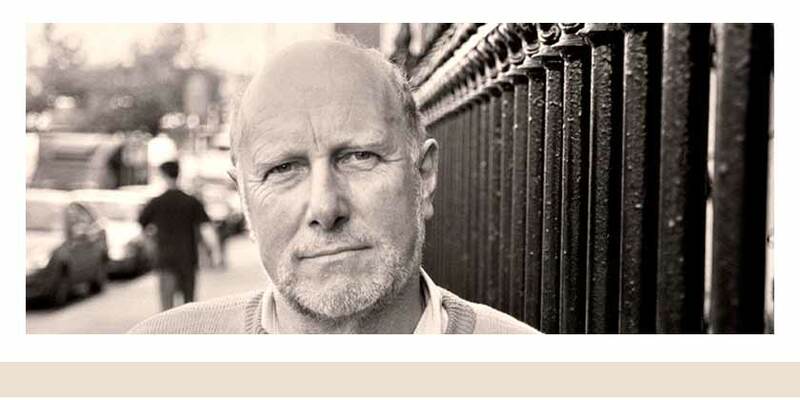 I also featured in the third LINGO Spoken Word Festival in Dublin in October. 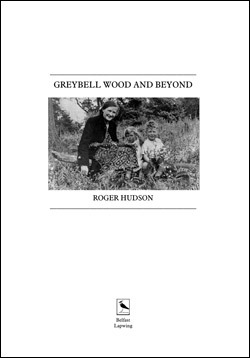 Work continues on a volume of new and selected poetry for later in the year. 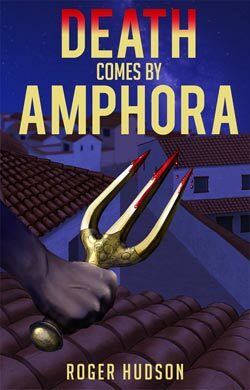 While, in the world of fiction, my novel Death Comes by Amphora acquired a new, more dynamic cover, but is still a stand-alone novel with its sequel bluntly refusing to come together. So I'm aiming to use my blog Ancient Villainies to build up my understanding of the real characters around at the time and the society they lived in - including the real and probable crimes and corruption, politicking and plotting and dirty-trickery. 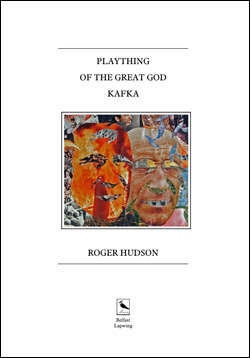 After all, they did worship Hermes, the god of cunning, the quality for which mythic hero Odysseus and historical general Themistokles, a hero of my heroes, were famed.